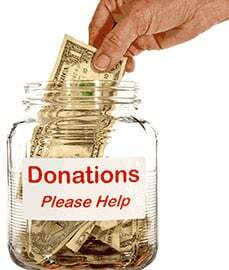 Make a financial donation to one of the HRCA’s 501(c)3 Non Profit organizations. There is no donation too small, as it enables us to continue the work of maintaining and managing excellence in the programs we present for our Highlands Ranch community. It's as easy as filling in the form below. You will receive an email confirmation of your donation. Thank you so much for supporting HRCA non-profit organization(s). Remember, your contribution is tax deductible.